The Lheidli T'enneh First Nation in north-central B.C. have turned down a groundbreaking treaty with the Canadian and provincial governments. Members of the Lheidli T'enneh First Nation in north-central B.C. have voted against a treaty that would have provided them with land, resource rights and the power to self-govern. The proposed treaty with the federal and provincial governments was rejected Saturday. If ratified, the Lheidli T'enneh First Nation would have received 4,330 hectares of land, a lump payment of $37 million and resource revenue sharing. It would have also taken the First Nation out of the Indian Act and established self-government. "Of course it is disappointing, but the people have spoken and we must honour their wishes," said Chief Dominic Frederick in a statement. Had the First Nation voted in favour of the treaty and self-government, it would have been able to collect taxes on its land and set rules around citizenship. "We must now try and move forward with the limited resources and opportunities available while we remain under the Indian Act," said Frederick. David Luggi, former chief of the Carrier Sekani Tribal Council, which represents several First Nations neighbouring the Lheidli T'enneh, was against the treaty. Luggi said the Lheidli T'enneh are entitled to more than 15,000 square kilometres of territory, not just the 4,330 hectares proposed in the treaty. ​B.C. 's Indigenous Relations and Reconciliation Minister Scott Fraser said he respects the democratic decision made by the Lheidli T'enneh. "We will continue to work government to government with Lheidli T'enneh on long-term reconciliation and self-determination in ways that work for their community," said Fraser in a statement. 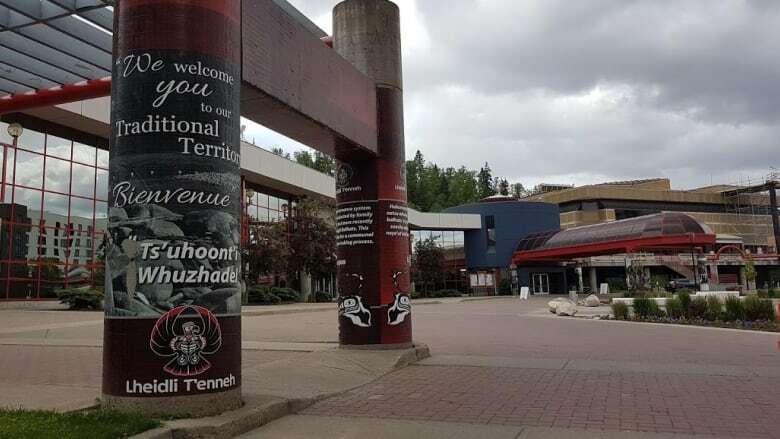 There are approximately 600 members of the Lheidli T'enneh Nation, most of whom live in the Prince George area, but also scattered throughout western Canada and the U.S.